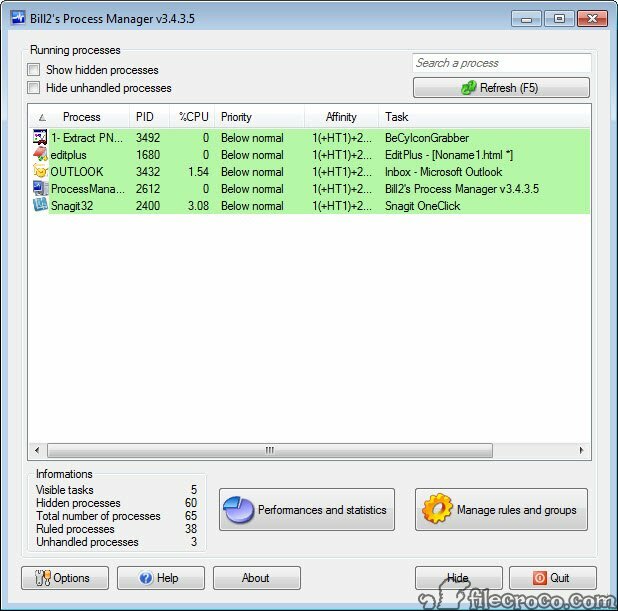 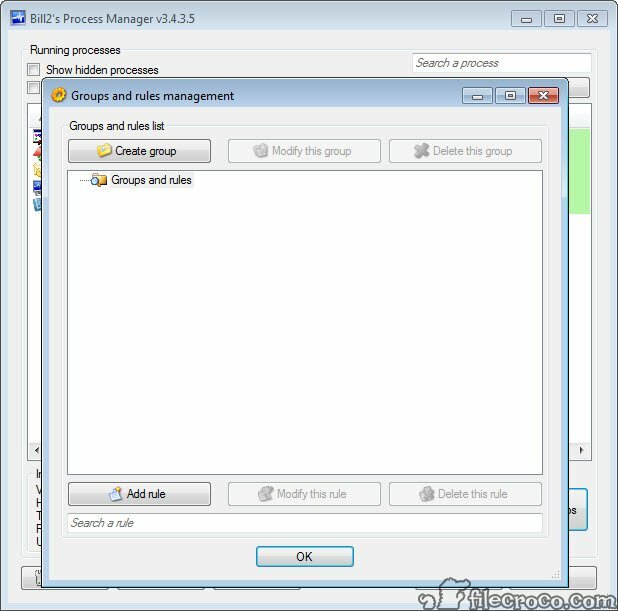 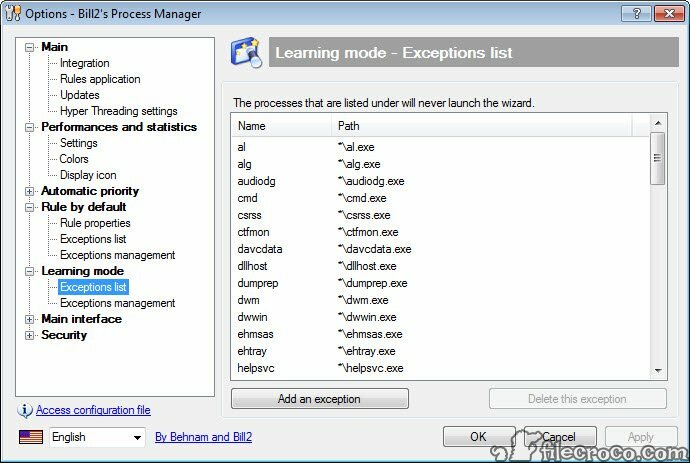 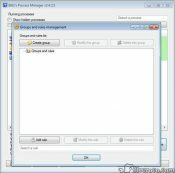 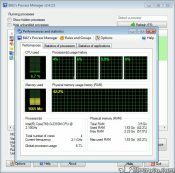 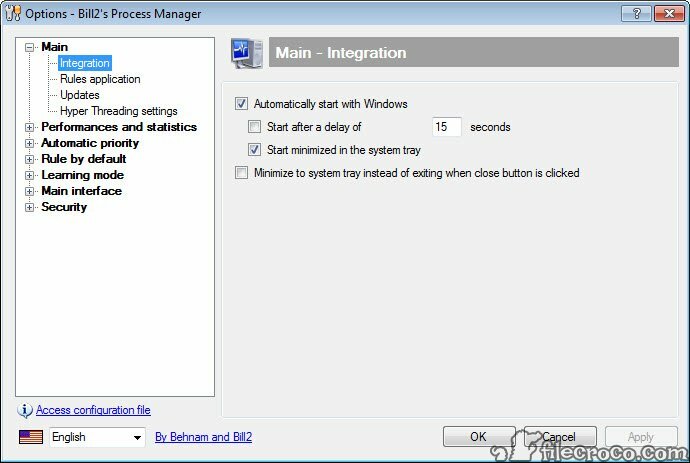 Bill2’s Process Manager puts you in control of your computer by allowing access to multicore capabilities of the processor. 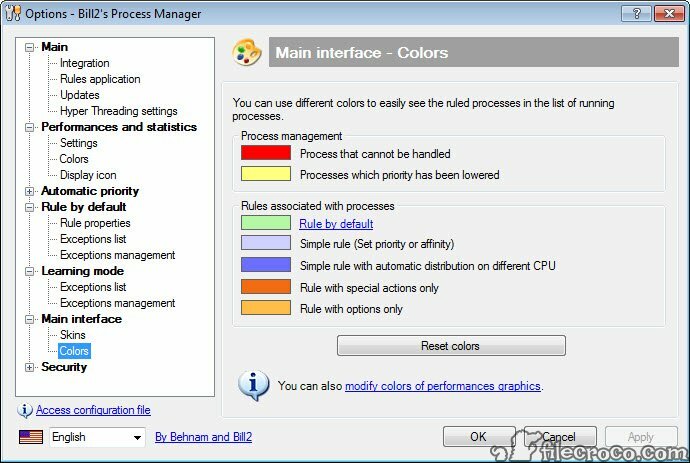 While presenting itself under a simple and rather basic graphic interface, this system controller hides a useful functionality you may grow depended of. 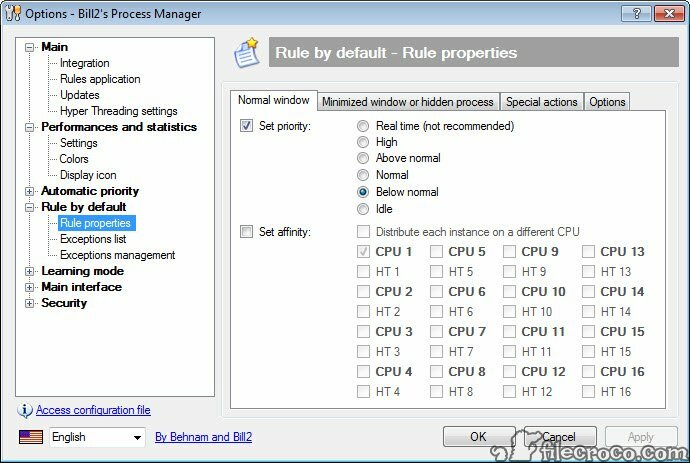 For example, you get to create rules for each and every type of running process by managing the resources allocated to them. 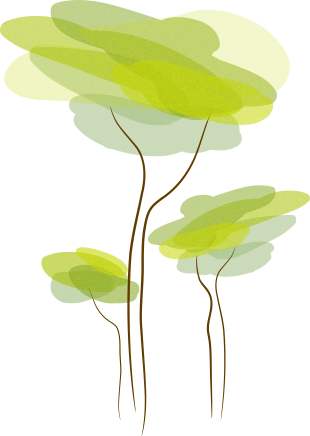 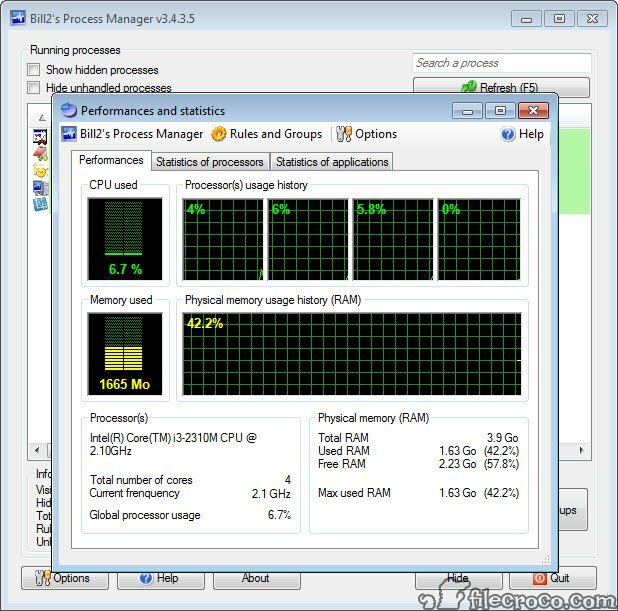 In addition to that, users can check how much of the system’s resources are being used at a certain moment. 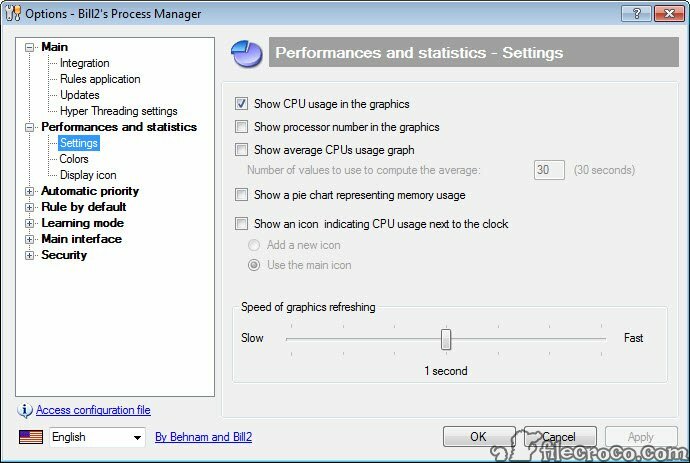 CPU and memory use are the most important indicators of this software that can handle up to 32 computer cores. 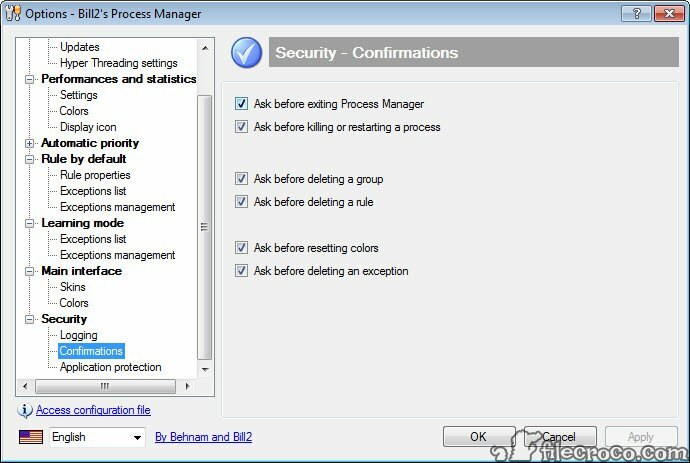 Automated management of processes' priority via rules you create!